Laura Cozzi is Deputy Head at the Office of the Chief Economist of the International Energy Agency (IEA). She is in charge of climate change, energy poverty and overall modelling and scenario analysis for the World Energy Outlook, the IEA’s flagship publication. 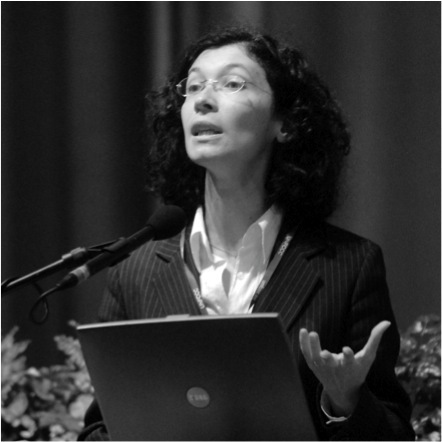 Laura Cozzi joined the IEA in 1999, contributing to more than 10 editions of the report. Prior to joining the Agency, she worked as an energy economist for the Italian oil company Eni SpA. Ms. Cozzi holds a MSc in Environmental Engineering from Milan Polytechnic and a Master in Energy and Environmental Economics.